Should We, or Shouldn’t We? Depending on whether they’re a buyer, seller or both, these are the questions many rural people are asking themselves right now. Should we sell now, or wait until the drought is over? Should we buy now or wait until the drought is over? Many in the New England region are saying that we are “sailing into uncharted waters” with the current drought conditions. Indeed some of the properties I have visited over the past few weeks look as though they are coming out of a hard winter. But no, it is autumn and it is 30°. The consensus seems to have been to sell down livestock rather than feed through what looks like a tough winter ahead. I think this is wise, as one never knows when the drought will break. It also frees up time so maintenance items that may have been neglected can now be attended to. Right now I know there are people considering selling, and I know there are people keen to purchase. No doubt pride may get in the way of presenting a property that is under stress. Every farmer likes to show the world their pride and joy in the best circumstances possible. Many buyers are keen to move on to a property that has good seasonal conditions. There are buyers about, however, who understand this is an unusual season and are open minded about looking at places that are stressed. 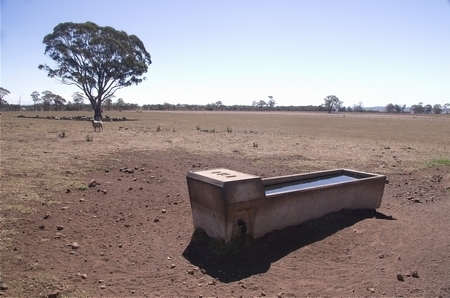 The dry season gives buyers the opportunity to see infrastructure such as water, fencing and buildings for what they are, without rose coloured glasses. So if you’ve decided to sell, it is worth at least considering your timing options. It would be incorrect to assume no one would consider a purchase at this point. It is very much a case by case, individual situation that warrants a discussion. I am only too happy to be a sounding board. Similarly, if you are right to buy, let me know as there are opportunities available now, and I suspect in the near future. 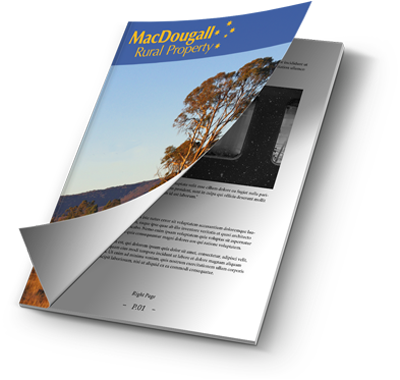 Graham MacDougall has a lifetime association with rural property. 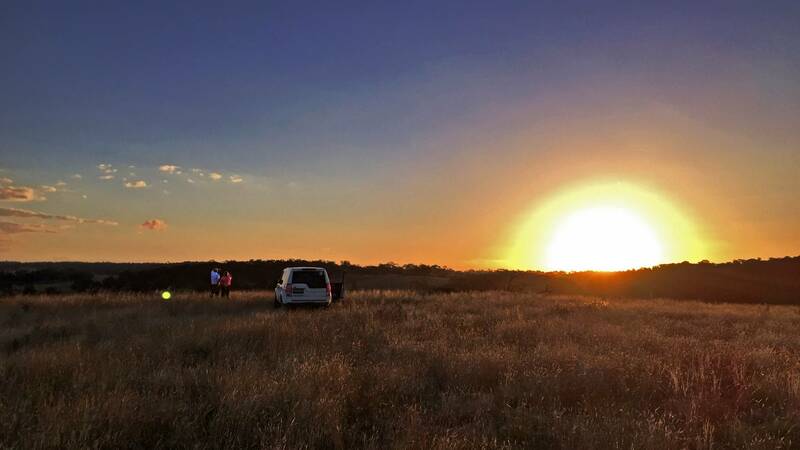 In addition to over 30 years in the cattle industry, for the past 14 years he has been specialising in the marketing of commercial agriculture and rural lifestyle properties in northern New South Wales.